Lenny will be leading the way, producing new and exciting Jewish educational projects which leaves us all with a great feeling about Judaism. As an expert in Jewish Outreach he will push the envelope and provide us with great fresh content both in music and in media. Lenny has spent his entire Musical career in the informal Jewish Educational Field. His body of work consisting of 40 music productions, two musicals, three complete compilations of music videos have led many new Jewish artists to imitate his style. 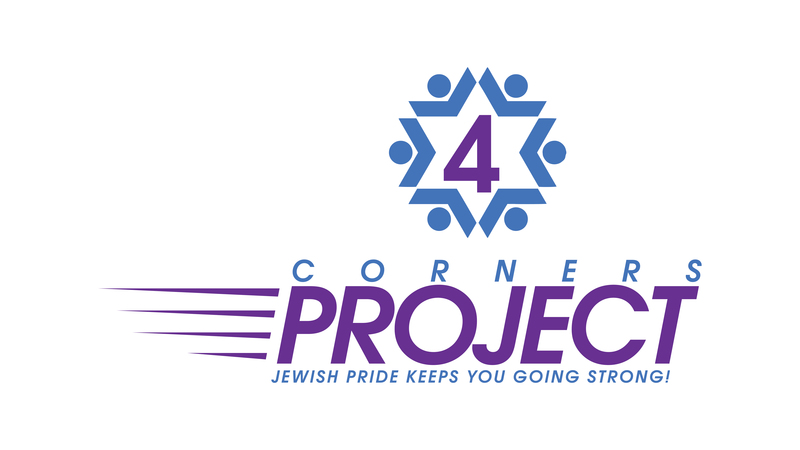 He has and continues to receive testimonials which demonstrate the impact that informal Jewish Educational programs can have on Jewish Pride, Identity and Awareness. Daniel leads the digital and social media marketing efforts for the 4 Corners Project & Shlock Rock, and also advises on integration of new web-based technologies and applications. Judy will be promoting the new songs and videos to the radio stations throughout the world. Nechama will be writing curriculum and lesson plans for the 125 Shlock Rock For Kids songs as well as helping all teachers and principals with any questions they might have. Rena has created this website and will update it regularly.